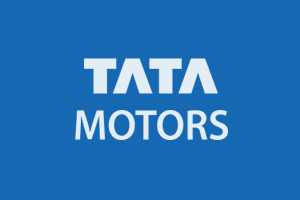 Smart with Tata Motors. 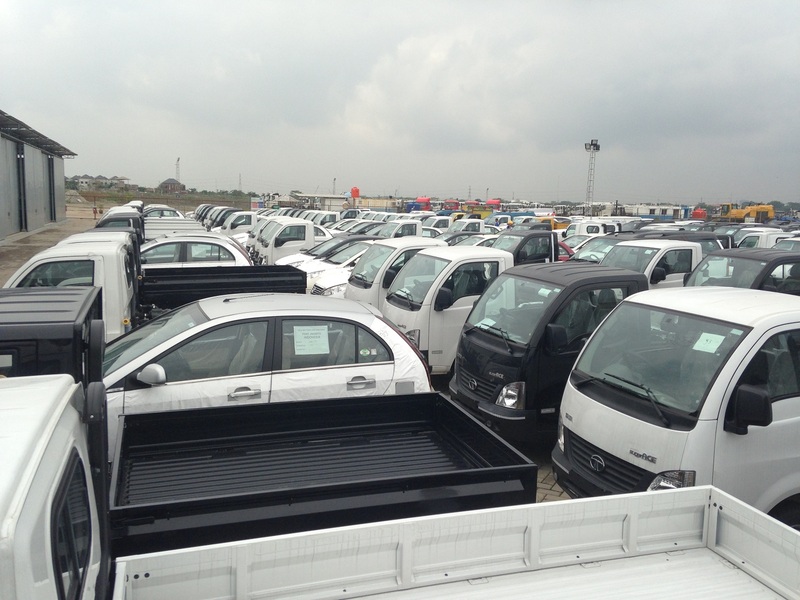 Free training for mechanics of general motor vehicle garages. 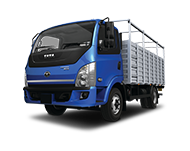 Jakarta, 26 September 2016 – Responding to the growing population of Tata Motors vehicles in Indonesia, which has reached over 3,000 units, Tata Motors Distribusi Indonesia (TMDI), the authorized distributor of Tata Motors in Indonesia, has launched a corporate social responsibility (CSR) program themed Pintar Bersama Tata Motors (English: Smart with Tata Motors). 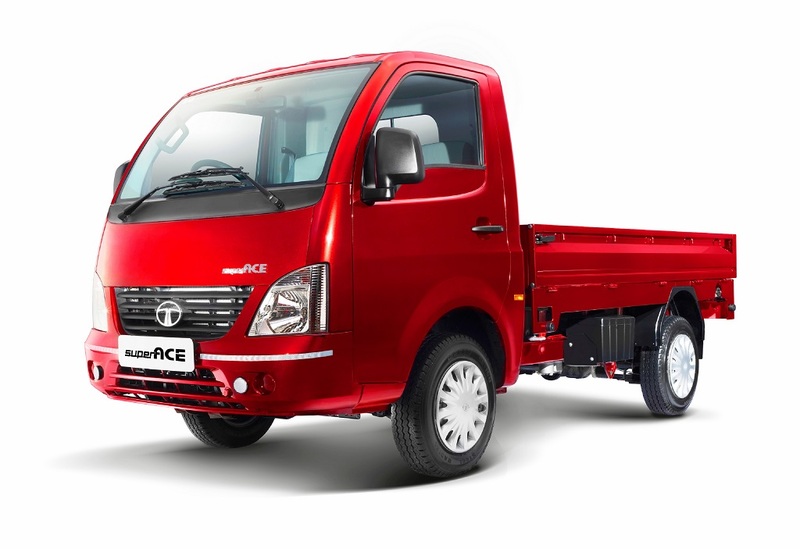 The program provides free technical and technology training for mechanics of general garages sited along the routes of Tata Motors pickup trucks and Tata Motors vehicles that have been modified into an Angkot, a local name for public transportation vehicles. 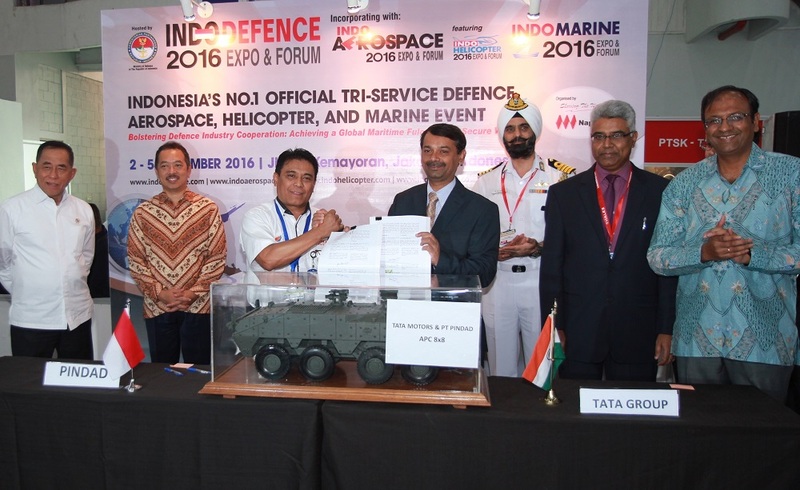 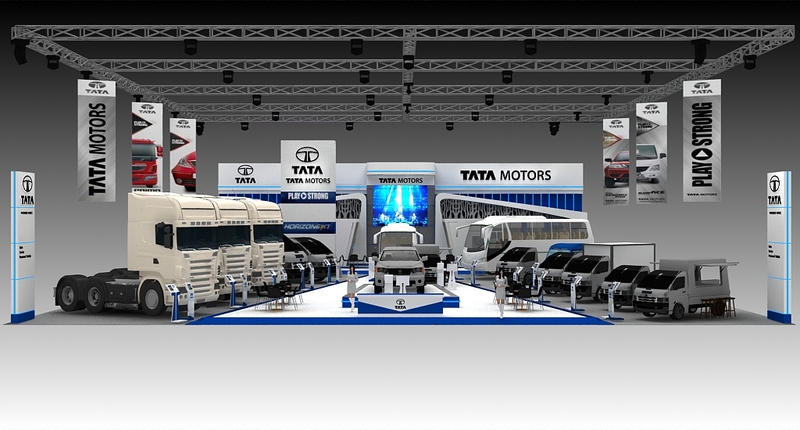 “The Pintar Bersama Tata Motors program is proof that TMDI is committed to and cares for customers across Indonesia. 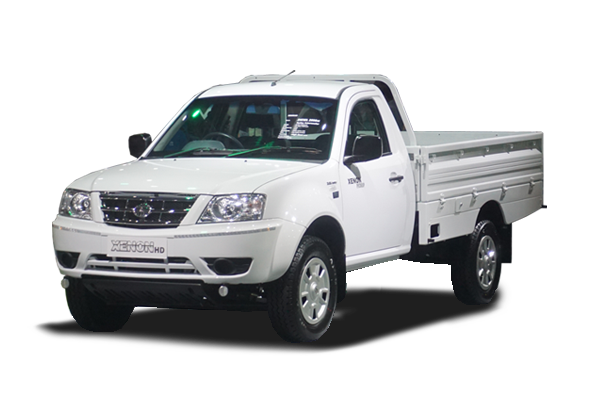 In the first year, we target to train 1,000 mechanics from general garages, both experienced and relatively new mechanics. 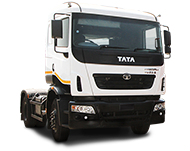 The objective is to train mechanics, so that they can diagnose, and perform maintenance and repair operations on Tata Motors vehicles. 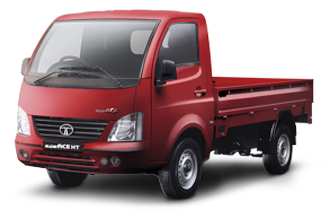 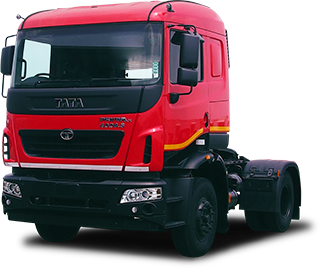 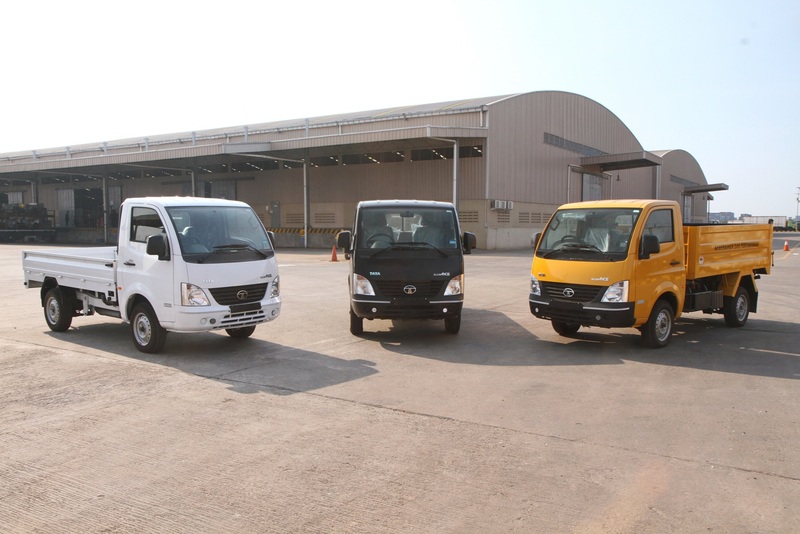 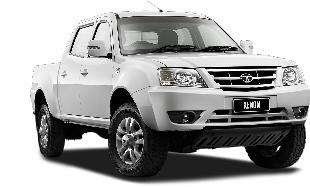 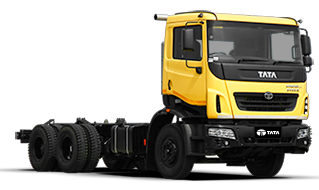 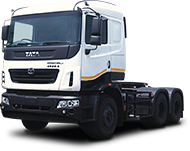 Both Tata Motors pickup trucks and Angkot,” said Biswadev Sengupta, President Director of TMDI. 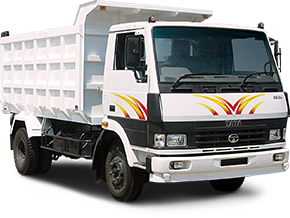 TMDI will fulfill projected participation rate in phases; 200 mechanics from the Jabodetabek (Jakarta, Bogor, Depok, Tangerang and Bekasi) area in the first phase. 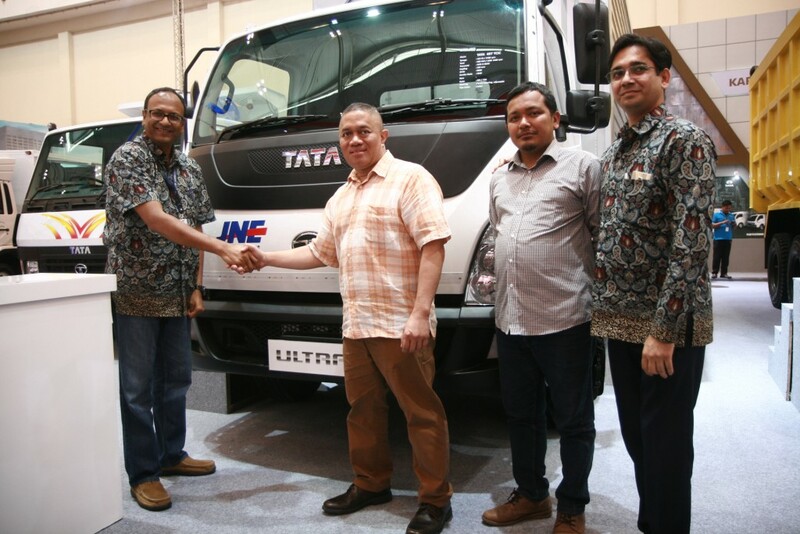 To date, 135 from the targeted 1,000 mechanics have participated and passed the Pintar Bersama Tata Motors program. 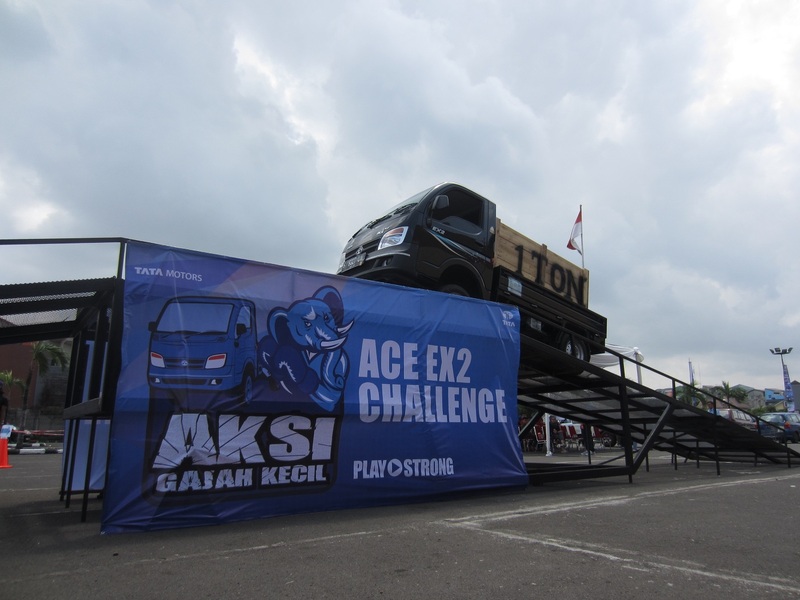 Next, the program will be held in Bandung and Medan. 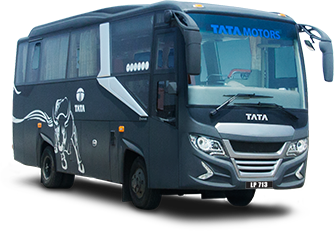 “We hope the program can increase the insight and knowledge of the mechanics, and be beneficial for them. 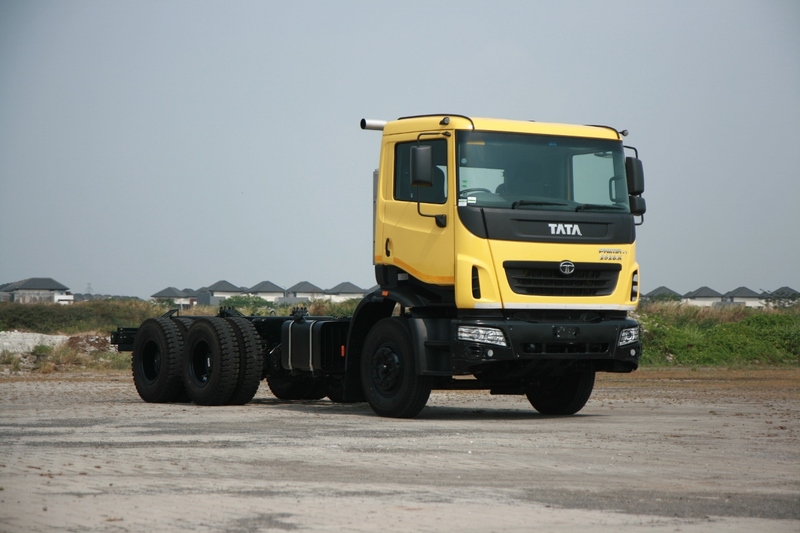 Not less importantly, the program will provide comfort for Tata Motors drivers across Indonesia,” Biswadev said.